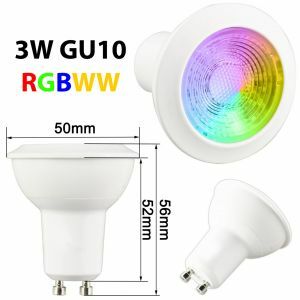 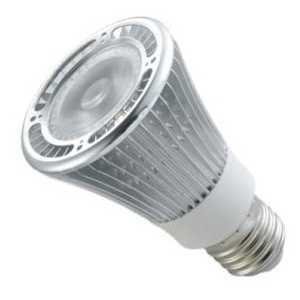 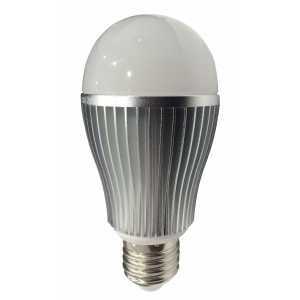 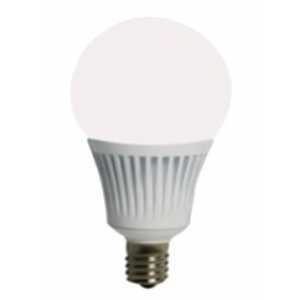 You can click here to enlarge or download the High Lumen 5W GU10 LED Bulb PDF file. 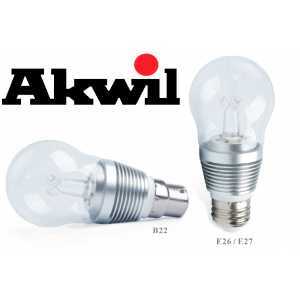 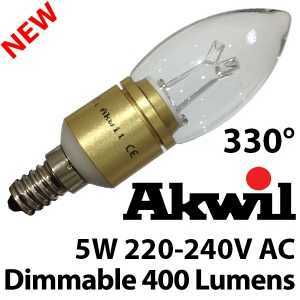 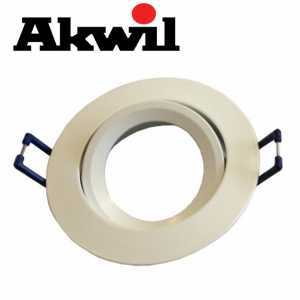 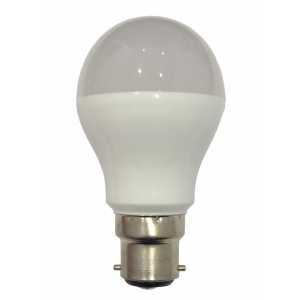 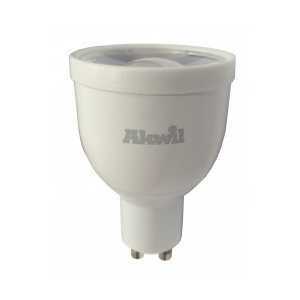 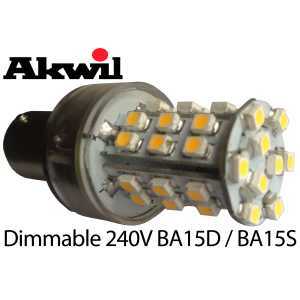 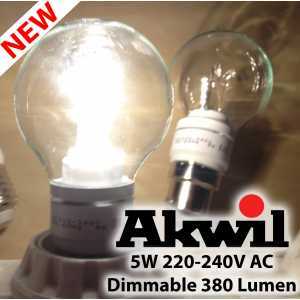 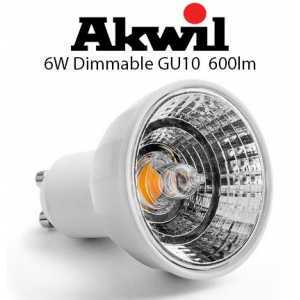 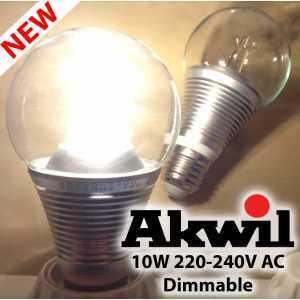 As a true fit solution for GU10 Bulbs the Akwil GU10 LED Dimmable Light Bulb is the best solution currently in production for 240V true-fit use. 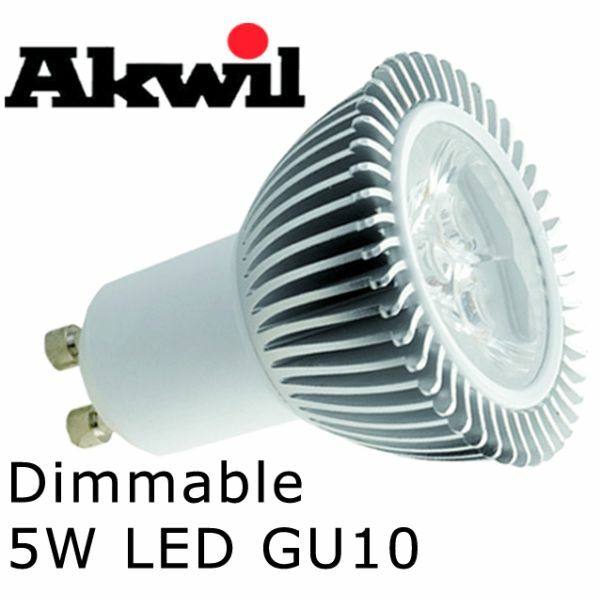 - With internal Dimmable Driver. 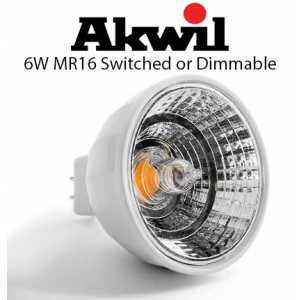 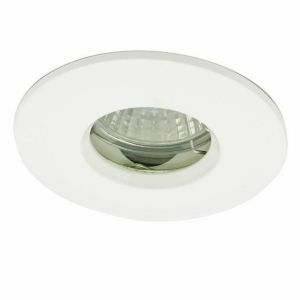 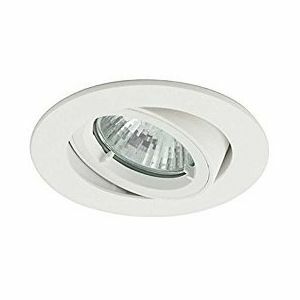 - Works on all analogue, leading or trailing edge dimmers. 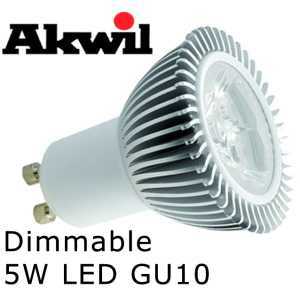 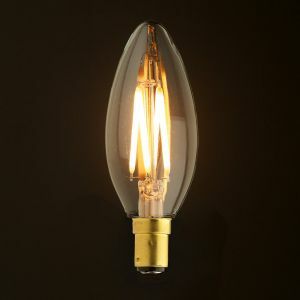 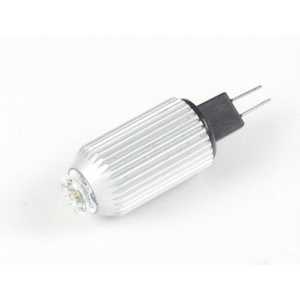 - Dimmable From 5W down to 1.2W unlike many others. 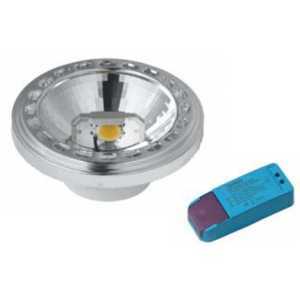 Custom versions of Colour Heat Sinks, Colour Temperature, Lens Angles and Base End Caps are available on request.